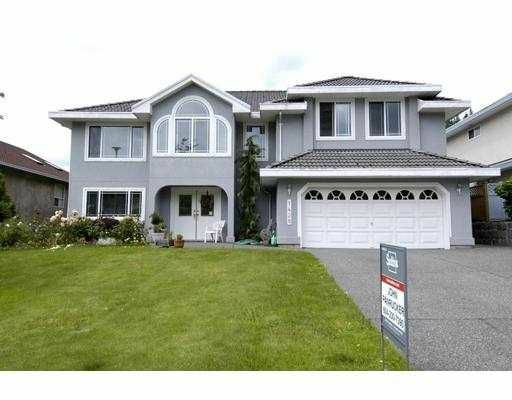 Extremely well maintained 4 bedroom home and nanny suite. Brazilian hardwood-cherry floors throughout on the main floor, kitchen is spacious and includes tile floors, pantry, island and all appliances. The adjacent family room includes fireplace and sliding doors out to a large covered patio overlooking a very private-fenced backyard. The ground floor includes a 4th bedroom and self contained nanny suite. This home has many upgrades and must be seen to be appreciated.